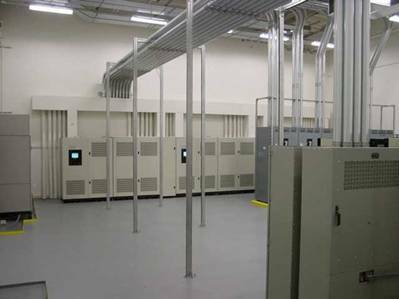 EI Associates designed an off-site Mission Critical Disaster Recovery Site for East Coast Operations at a location in New Jersey. In addition to space planning and layout for approximately 40,000 sq.ft. 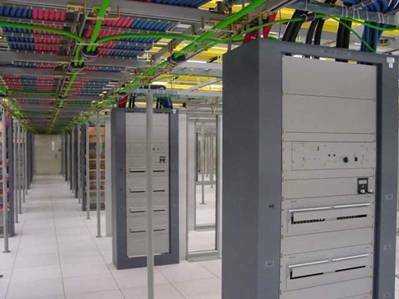 of computer workstations, EI Associates designed complete mechanical and electrical support. 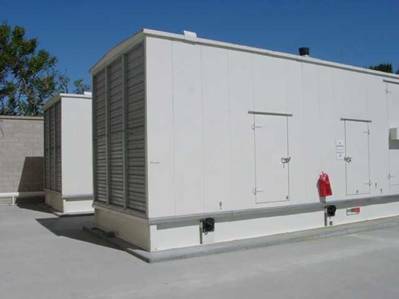 All Mission Critical operations were protected with Uninterruptable Power Supply (UPS) systems with battery back-up to keep all equipment operational until the emergency generator was engaged. 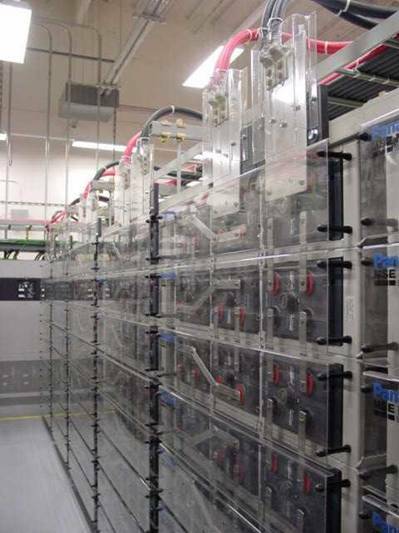 All incoming power was conditioned through the UPS (for AC applications such as personal computers) or through DC inverters for DC powered electronic components.